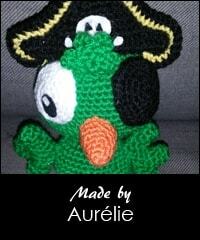 Meet my new friend Pirate Parrot. 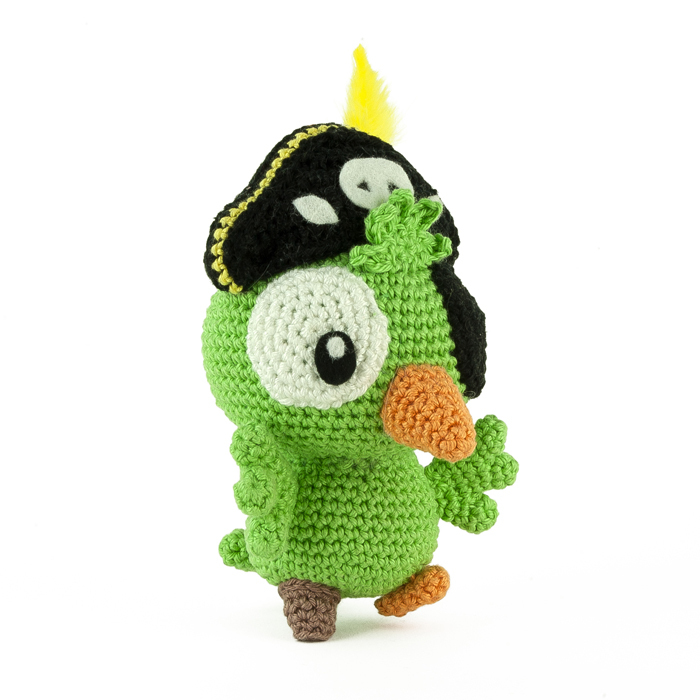 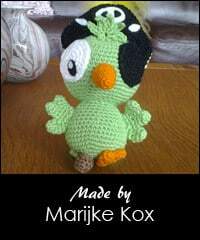 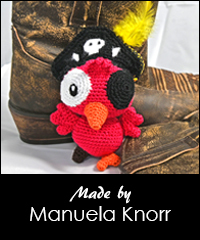 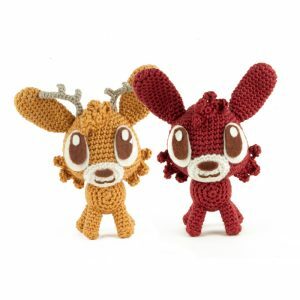 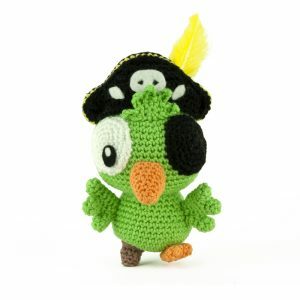 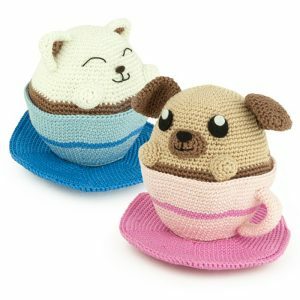 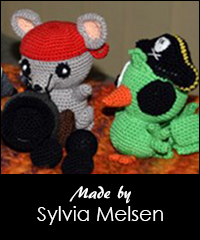 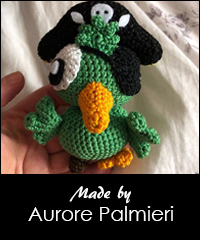 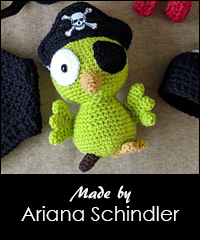 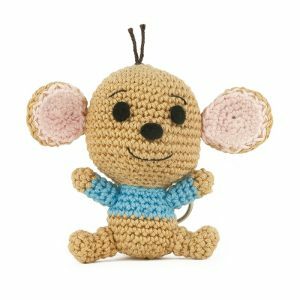 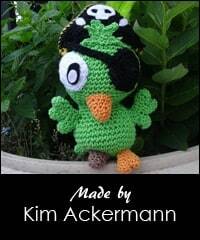 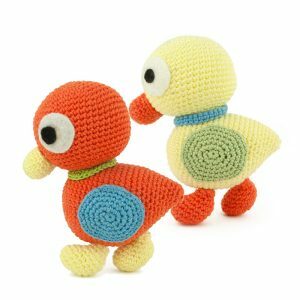 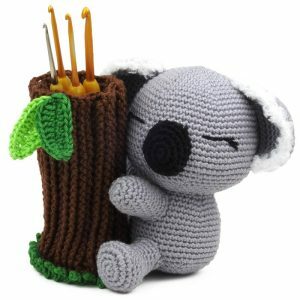 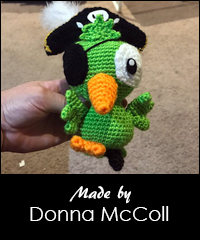 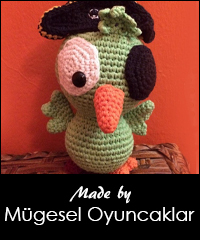 This amigurumi is based on a illustration created by the great artist Daieny Schuttz! 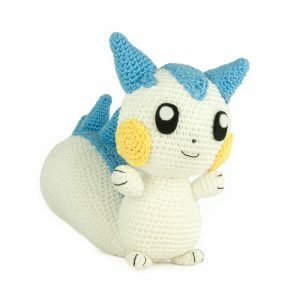 The plush will be about 14 cm tall. 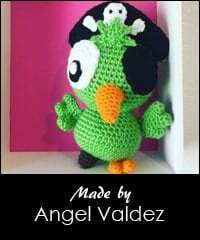 Love him 😀 So cute!